Learn the Thoracic Corpectomy and anterior stabilisaton (T7-T9) for aggressive haemangioma-Medtronic Anterior Legacy surgical technique with step by step instructions on OrthOracle. Our e-learning platform contains high resolution images and a certified CME of the Thoracic Corpectomy and anterior stabilisaton (T7-T9) for aggressive haemangioma-Medtronic Anterior Legacy surgical procedure. This is a case of a T8 corpectomy and excision of a biopsy proven aggressive haemangioma mandating a postero-lateral thoracotomy and anterior stabilisation from T7 -T9 using the Medtronic Anterior Legacy kit. 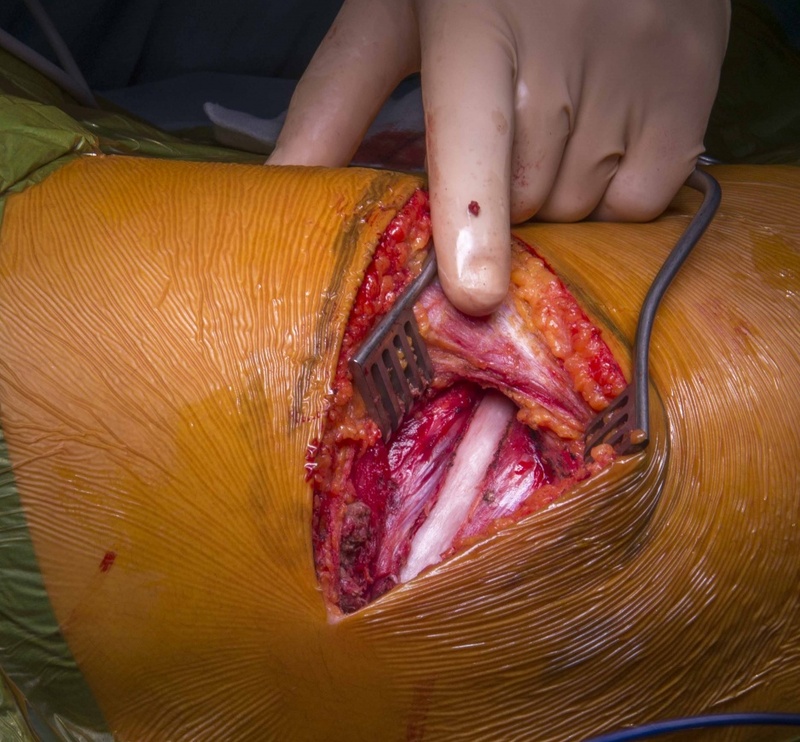 It clearly illustrates the principles of a mid-thoracic corpectomy utilising such an approach, highlighting tips and tricks which can be employed to ensure adequate and safe surgical exposure as well as potential pitfalls which should be avoided to prevent complications. Indications for anterior thoracic corpectomy are wide ranging but commonly include pathologies including infection, trauma, tumour and discogenic pathology particularly where these are deemed to be causing compression of the neurological elements resulting in myelopathic +/- radicular symptoms or indeed if there is concern regarding overall spinal stability.